This beautiful 3 bedroom, 2.5 bathroom, 2 story townhouse in desirable Southbridge at Summerport is ready for a quick move in. Home features living room, dining room, kitchen with granite countertops, all rooms with laminate floor, 2 car garage and a private patio. 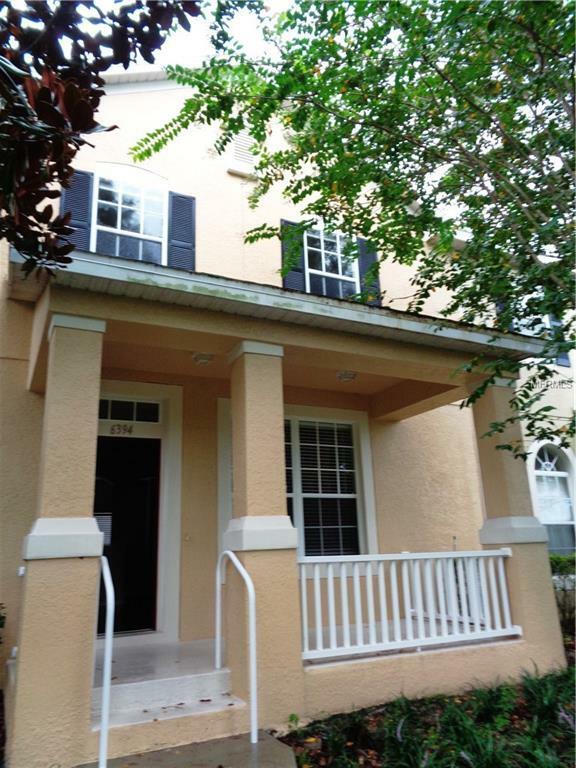 Walk to the lake , to Cornerstone at Summerport with a Publix, restaurants and more. Community amenities include a clubhouse, pool, fitness center, walking trails, tennis/basketball/volleyball/and a fishing pier on Lake Speer! Great location within minutes of the brand new Windermere High School, Winter Garden Village and major highways. Close to all major attractions.